Movember is an annual event involving the growing of moustaches during a month to raise awareness of men’s health issues. It is not just fashion, it does not mean you are a hipster… it is about health! So, for all of you reading this, make sure that you book your appointment to the barber shop but also to the doctor for an annual check-up! Prevention can make a huge difference in your life! 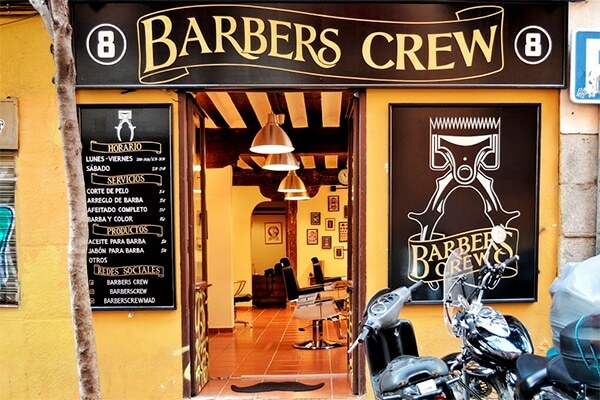 So now… let’s check out some barber shops! 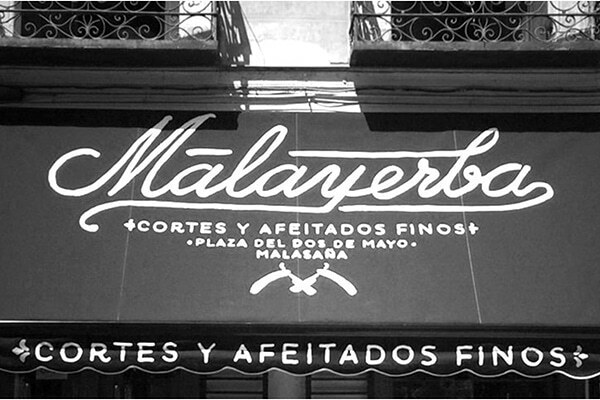 Located in Malasaña, this popular barber shop will give you the look you are dreaming of! Not only that, but you will also be able to purchase all types of products to keep your hair, moustache or beard the way you like it. Take a look at their website and book your appointment online! From Tuesday to Saturday, from 11:00 to 20:00, the six barbers who work here are ready to do their magic and give you a brand-new look! (if that is what you are looking for!) They also have their own and popular line of products, so that you can take home with you all you need to keep your moustache in order. 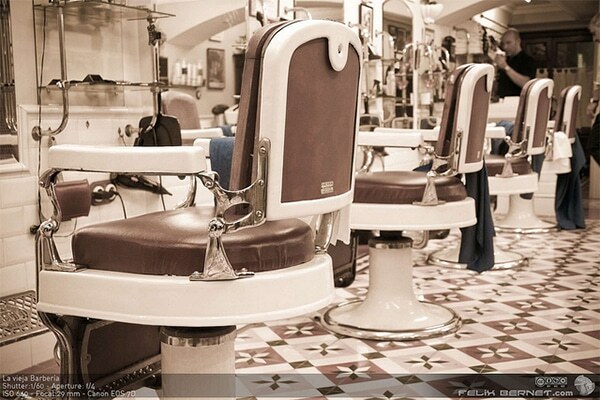 This barber opened its doors in 1900 and since then they have been giving an impeccable service to all of the men who go through their doors. They offer a wide variety of services, from traditional haircuts to modern ones, beard cuts and treatments, among others. If they have been popular for so many years, they must be good, don’t you think? Book your appointment! Looking for a circle beard? Maybe a petit goatee? Or a nice moustache to be part of the Movember movement? We’ve found the perfect place for you to get them! 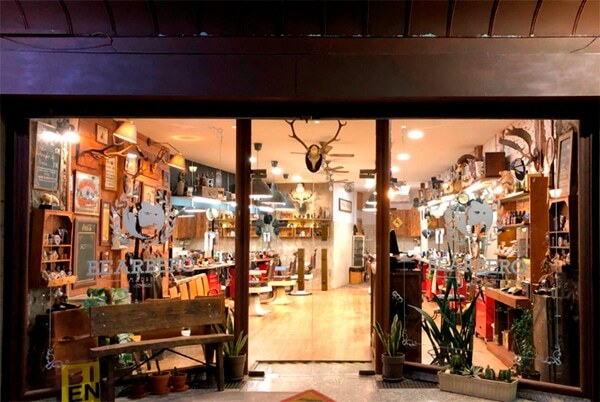 Bearbero is known for their professionalism and also for the nice atmosphere you’ll enjoy while getting a new look. They take care of everything, from the music to the decoration and of course… their clients! So… which one are you going to go to? Follow us on Facebook and let us know about your experience or send us a photo of your new look! Check out our blog for more about Madrid.